You got this irritating pop up everytime you start your laptop? Fret not, this solution maybe able to help! How to enable Intel Rapid Start Technology? This method works so far for my Dell Vostro 3460 loaded with Windows 7. 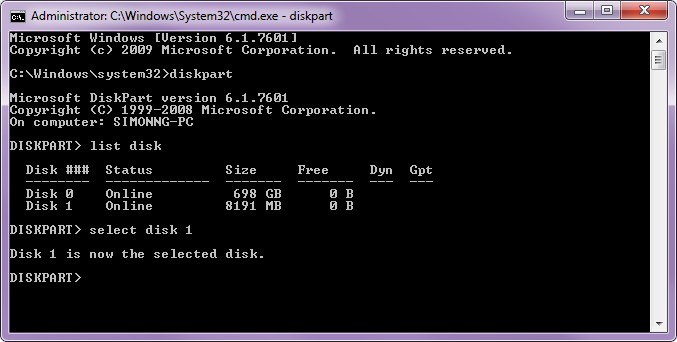 First open cmd.exe and type in "diskpart"
Voila! Now there is no longer pop-ups when starting your computer. I hope!